Oliver Manufacturing has the hemp processing equipment you need to have a full hemp processing line. Our hemp line can help you accomplish processing needs from de-awning to hulling and seed separation and treating! Hemp is a flexible commodity that branches out into countless other industries. Support for the industry is blooming and our clippers/de-awners, air screen cleaners, sizers and gravity separators are the perfect fit for your hemp processing and conditioning needs. 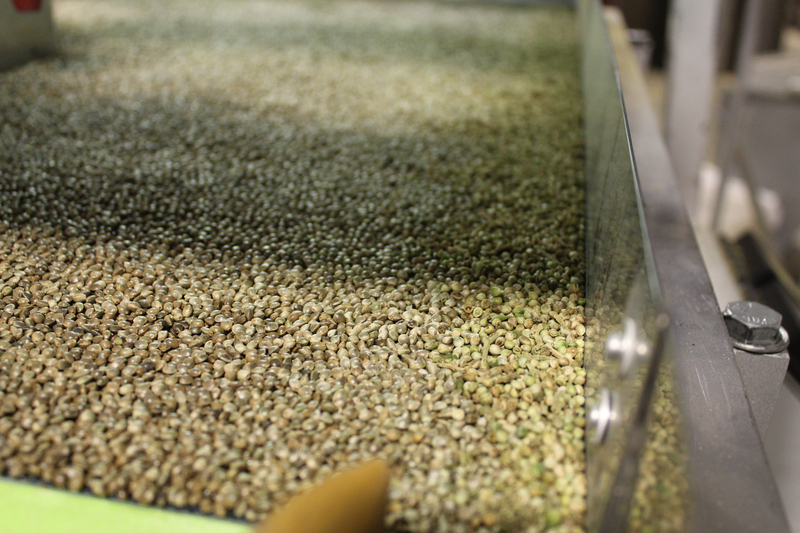 We can also process your hemp in our facility in La Junta, CO. If you would like to learn more about the solutions we have for your hemp processing needs please contact us today at 719.254.7813.